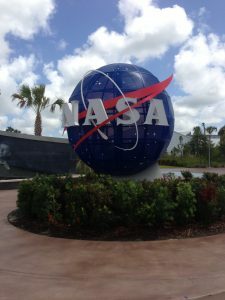 On our vacation to Florida last year we went to the Kennedy Space Center in Florida. We went with our friends we stayed with and had a blast. The KSC is less than an hour east of Orlando! You can expect the Kennedy Space Center tour to be a bit pricey but everyone seemed to really enjoy it. 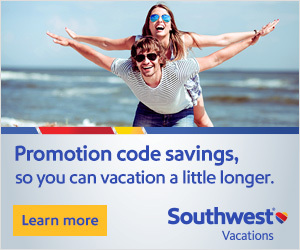 It is a highly recommended vacation destination. 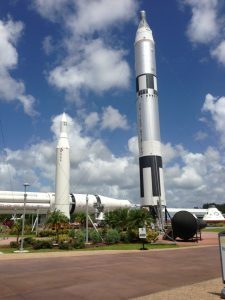 There is a lot more to the Kennedy Space Center tours depending on what packages you choose to purchase. The memorial was something Kev and I wanted to see and it was beautiful, all names of fallen astronauts engraved on black granite. There is also a children’s play dome center. After the Kennedy Space Center tour, the NASA bus drops you off at the Apollo/Saturn V Center where you’ll see the largest rocket ever made. This place is cool! You also get to see a room full of space fashion and have the opportunity to touch a moon rock. And of course they have shopping opportunities for souvenirs and a few places to grab a bite to eat in the complex as well. We traveled with friends who needed ADA accessibility and the Kennedy Space Center made it very easy for those with disabilities to participate. We had accessible parking as well as wheelchair accessible lifts on the bus we took on the tour. Each destination on the tour has wheelchairs too. 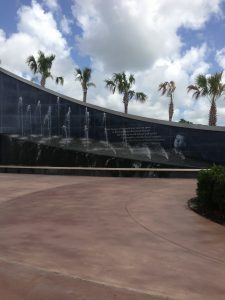 Have you ever been to the Kennedy Space Center? Yes! We’re planning a trip here this summer…can’t wait! Enjoy! It was a great time.